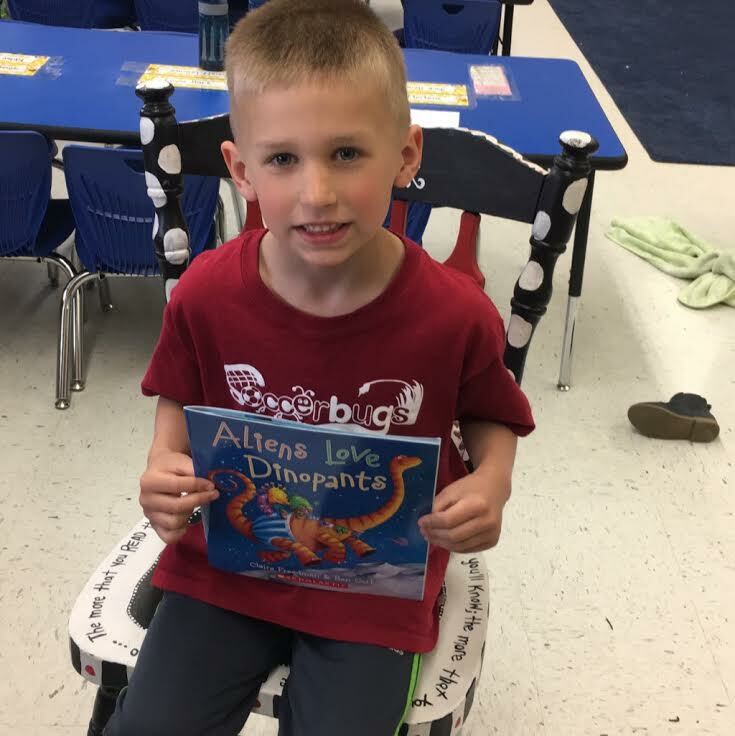 ​Aliens Like Dinopants is a really cute book! It will keep you laughing from page one till the end of the book! Check it out!